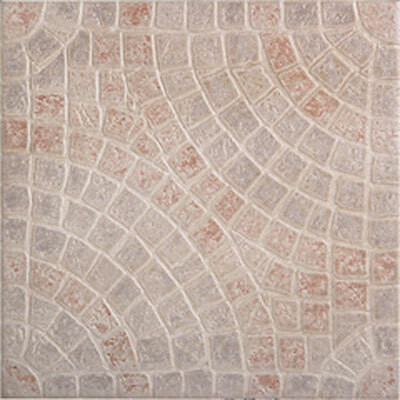 Discount Flooring aims to be the premiere supplier of all things flooring, which is why we are proud to offer the Megatrade Corp. Mosaici Del Mare line. When you purchase new flooring, invest in the Megatrade Corp. Name you can trust will last for years. We've been supplying the best lines of floors and unmatched customer service for over ten years. That's why founder Jim Williams stands behind every flooring series he offers. 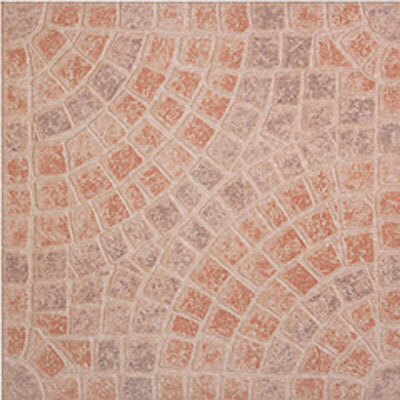 For your next flooring project check out the Megatrade Corp. Mosaici Del Mare line of floors.